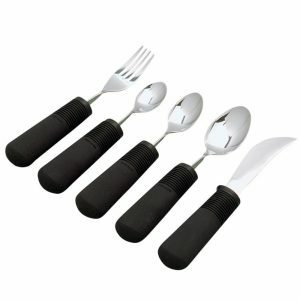 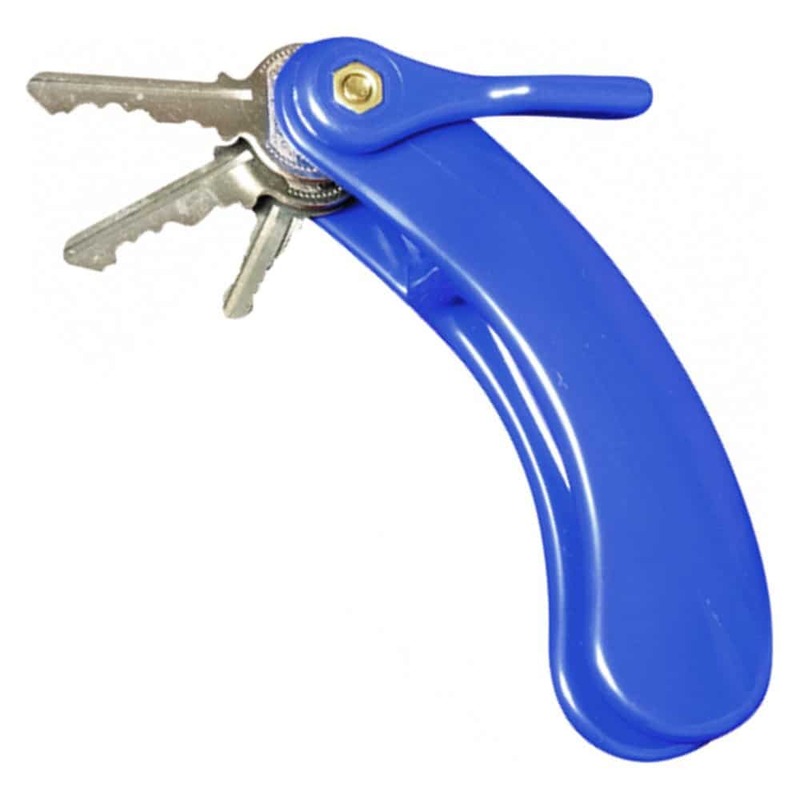 This Curved handle fits comfortably in the hand and allows for easy turning. The heavy-duty plastic handle of the 3-Key Turner provides extra leverage for easy turning. 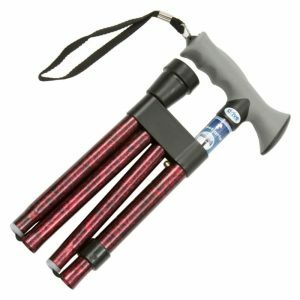 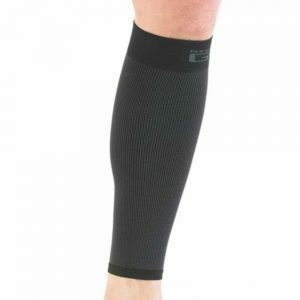 Ideal for persons with arthritis or a weak grip. 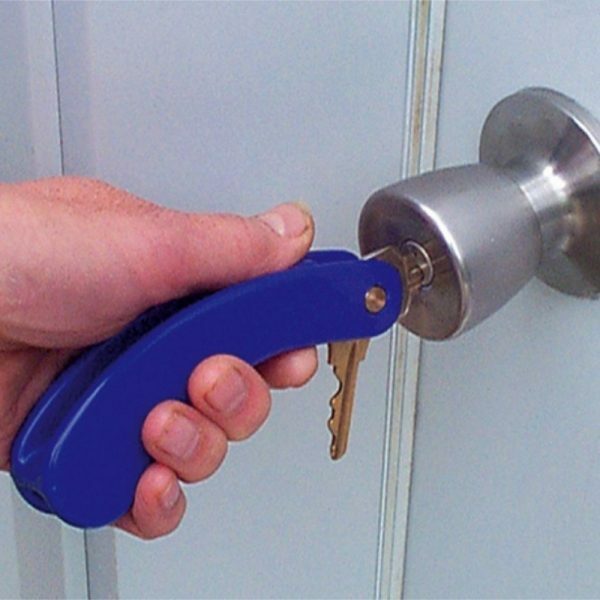 The keys fold the keys into the handle when not in use.